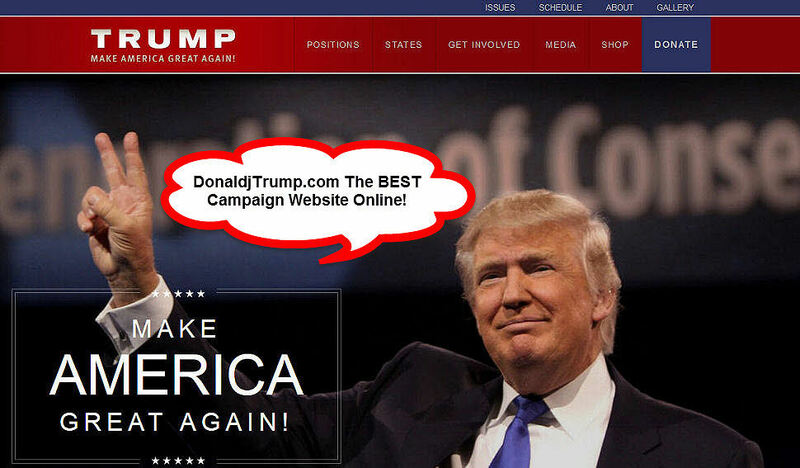 Why Donald Trump’s Campaign Website Is The Best Online! Gotta love donaldjtrump.com campaign website. A tribute to Mr. Trump and his campaign teams communication skills. 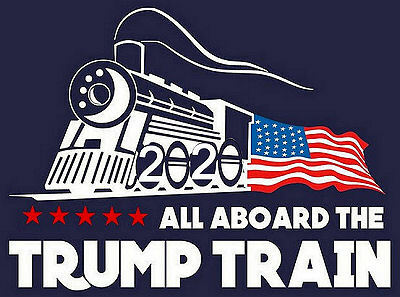 I have watched Mr. Trumps website grow almost daily as more navigation links and important information has been added. Speed and Security is of utmost importance these days, and donaldjtrump.com is running under https/tls security, and is protected against cyber attacks by cloudflare.com the same service used on this blog. The article talks about political websites: Presidential campaign websites have come a long way in the 20 years since Bob Dole debuted dolekemp96.org, a site whose gloriously preserved trappings will immediately transport you back to the days of dial-up, Netscape, and animated text. 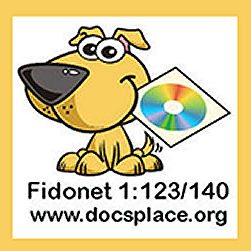 They’re now much richer in content, are actually useful as vessels for collecting donations and driving turnout, and no longer look like the kind of thing you would’ve once whipped up through Geocities. One thing hasn’t changed, though, at least to judge by this cycle’s crop: They are really, really bad. It’s easy to overstate the importance of a good campaign website. At best, they are a clearinghouse at the center of a sprawling, multipronged online campaign strategy, which itself is just one part of an overall effort that still relies on – yes, even in 2016 – old-fashioned analog campaigning! But this election, almost all of the candidates’ websites are terrible, the digital equivalents of an NPR pledge drive: boring, longwinded, ultimately off-putting, and indistinguishable from all the others. Except for Donald Trump’s. In fact, Trump’s website wins where other candidates’ fail for some of the same reasons his campaign is winning the Republican primary: It is direct, not bogged down by details, promises everything, and asks for basically nothing except your vote. To be fair, at first glance Trump’s website doesn’t seem all that different from his opponents’. Drop donaldjtrump.com into your Web browser and you’ll be greeted by a smiling photo of the Donald next to his Make American Great Again slogan. Above that, there’s a navigation bar providing links to Trump’s upcoming campaign events, a non-pushy donation button, and other standard campaign fare. You’ll find a similar home page on every candidate’s website. But before you can get there on hillaryclinton.com, marcorubio.com, tedcruz.org, berniesanders.com, or johnkasich.com, you’ll be intercepted by a special landing page, which demands your money or your email. Only Trump and Ben Carson skip the preamble. Read the rest of this excellent article on slate.com.